IPG//DIGITAL responds to the emerging needs of today's organisations facing digital innovation. As a major driver of change across all sectors, digital innovation is impacting all organisations across every sector. The only question is not "if" but "when" and "how"
For Boards, Executives and Owners assessing and navigating what digital means for them. Have you charted your organisation’s path to success in a digital future? 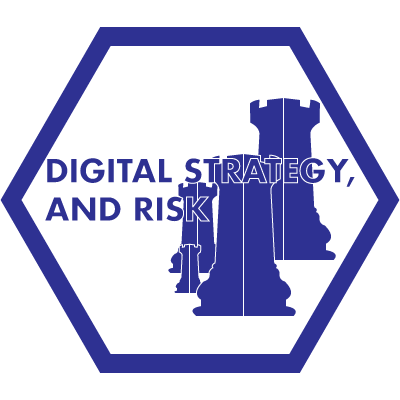 Do you have a digital strategy or know your digital capability? Assessing your capability to operate in a digital world is a start. Then through analysis and a knowledge of your options, we can guide you towards your objectives, and whether a digital business, digital transformation or digital ecosystem approach would suit best. And which areas of marketing, sales, and operations gain you the best ROI. For those interested in driving improved marketing and sales performance. To get the best possible sales and marketing outcomes from your digital channels, you need to track and model your customer’s journey to a purchasing decision. Then you can plan your investment into a range of potential digital assets such as website/s, landing pages, SEO, SEM, e-commerce, social media, email marketing, content marketing, CRM, and sales automation systems. 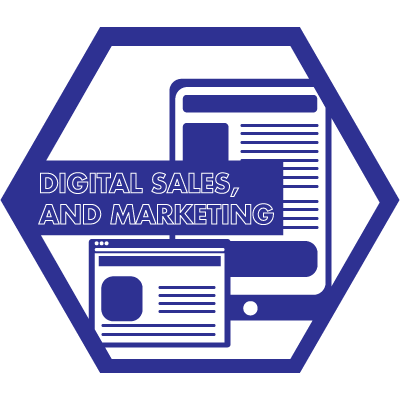 Whether you are moving or improving your business online, entering new markets or expanding existing markets, the right digital capabilities will get you there quicker and more efficiently. 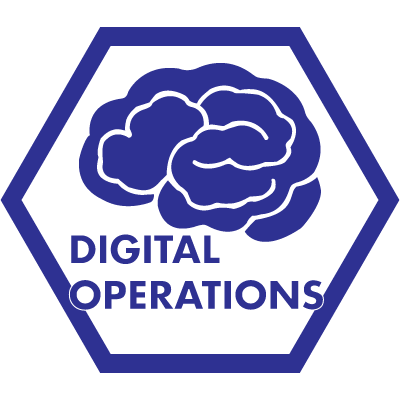 For those looking for operational innovation and performance through digital. Are you capitalising on innovation in how your organisation operates? Embracing a digital culture converts traditional processes to digital or in some cases makes them redundant. In others cases, new services and new revenues streams can be achieved with new operational capability. Mobility, BYOD, remote devices, internet of things, cloud solutions, network communications, enterprise systems, CRM, sales automation and information management are just a few areas where your organisation can benefit without the need for large capital investments. Bottom line improvements, new markets and services, and improved productivity are all achievable with wise use of digitally enabled operations. For those looking to leverage business model disruption and innovation. Operating in a digital ecosystem, or having created your own, can create massive leverage. The emergence of new business models including platform or network based models has created a lot of the digital disruption underway. 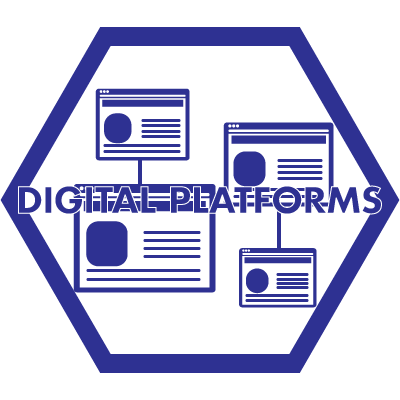 Organisations can create their own platform or ecosystem or operate on someone else’s or both. By converting traditional business models into alternative digital models, organisations can achieve greater market penetration and scalability at lower costs. Notable organisations employing these techniques include: e-bay, Paypal, Apple, Xero, Uber, AirBnB and many others of all sizes.